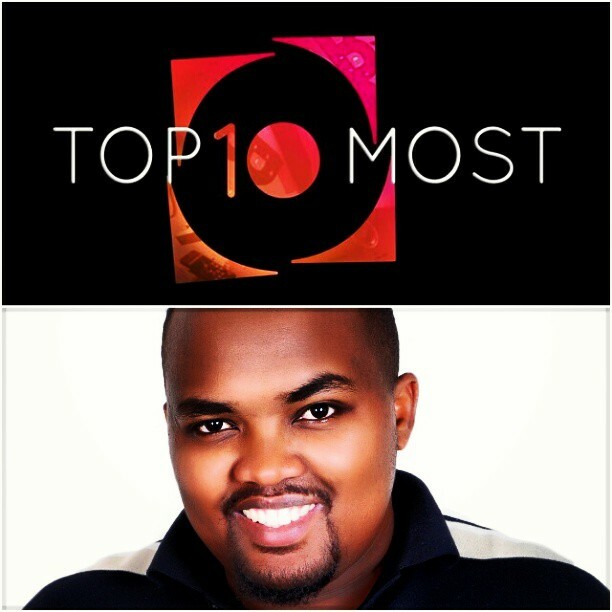 97fm’s very own Rudeboykella Mckenzie has made it to the Top Ten African On-Air Personalities List. The List compiled by Channel O is presented in a chart show hosted by Channel O VJs, Denrele and Jokate, who bring their own unique brand of wit, zaniness and foolery but tempered with a seriousness that befits the countdown. The list looks at African On-Air Personalities that have by their popularity, become part of our cultural lexicon. They have superseded the tradition term of radio host as their influence and opinions affect more than just our musical tastes. They have become larger than life and have huge followings in more than one country. Brian Mckenzie who recently opened up a PR company does the Top Twenty Countdown among other shows on Radio City. He crossed from Hot 100 to Radio City in 2011. We will update the article with the full list of on air personalities shortly.